Discount|Tax | تطبيقات ل إفون، بحث والتوصية!|Appsuke! 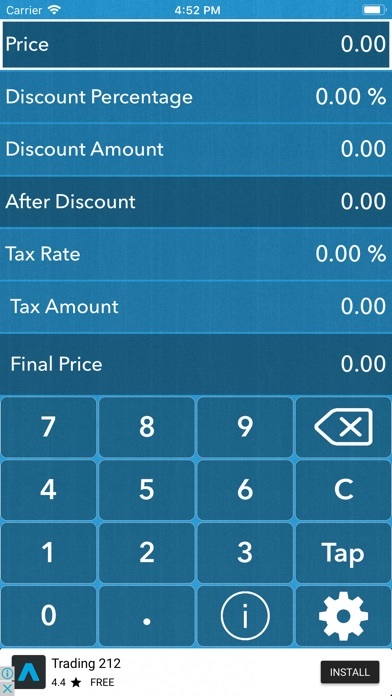 This App can calculates the discount percentage,the discount amount, the after discount price, the tax rate and the tax amount. When you enter one of them the related others will be calculated immediately. 1- Enter the original price and the discount percentage, to get the discount amount and the after discount price. 2 – Enter the original price and the discount amount, to get the discount percentage and the after discount price. 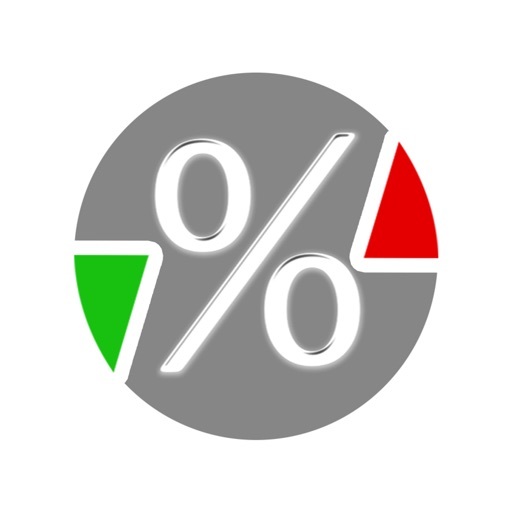 3 – Enter the original price and the after discount price, to get the discount percentage and the discount amount. 4 – Enter the tax rate, to get the tax amount. 5 – Enter the tax amount, to get the tax rate. 6- Within the settings you can choose whether Tax applies to the original price or the after discount price. 7- You can copy all results. 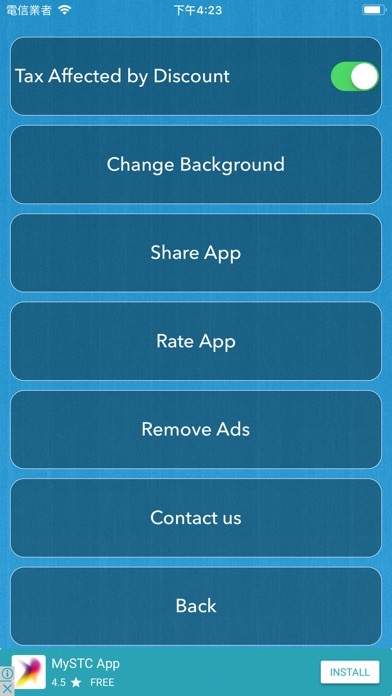 8- You can change the App background. هذا التطبيق يمكنه حساب نسبة الخصم، ومبلغ الخصم، وبعد الخصم، ونسبة الضريبة ومبلغ الضريبة. عند إدخال واحد منهم سيتم احتساب البقية المتعلقين به على الفور. طباعة ومراجعة الناس إلى اي فون أب [Discount|Tax]!